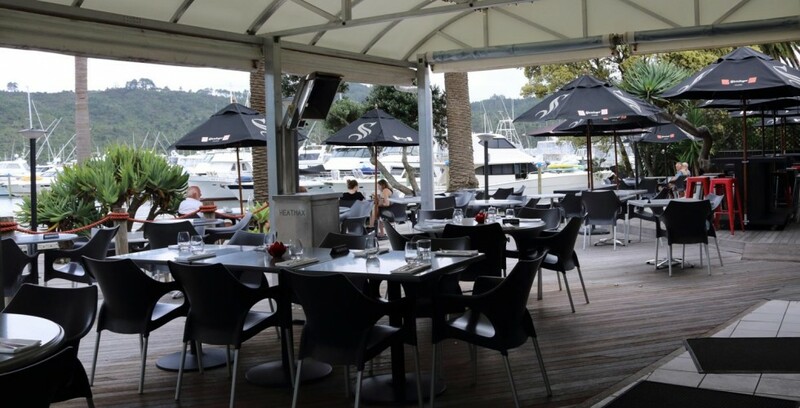 Salt Restaurant and Bar are proud to be part of the Mercury Bay Seafood Weekend from the 22nd - 23rd September. Here is a sneak peak of what will be on offer - we invite you to come and enjoy a meal with us! 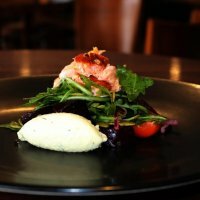 All of our wonderful seafood dishes have been matched with some amazing wines so all the guess work has been taken out of the equation. CLAMS - with apple cider, smoked bacon & jalapeno butter. SCALLOPS - with truffle, pork belly & cauliflower puree. PRAWN & CHORIZO SALAD - poached banana prawns, chorizo sausage dressed with mango. All you need to do is just sit back, relax and enjoy your weekend on the deck at Salt.